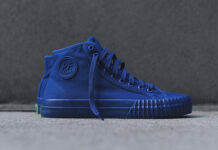 Formerly a product of BF Goodrich and now byproduct of New Balance, PF Flyers introduces their new Foundation Collection. 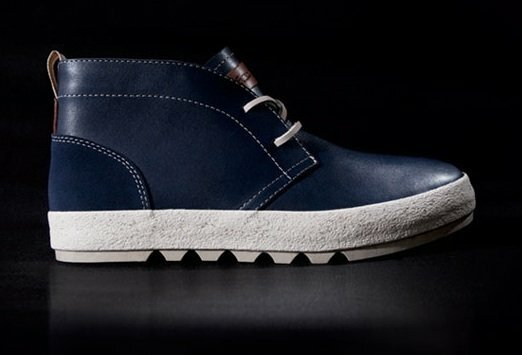 With more than 75 years of athletic shoe history, the brand rolls out their classic Beeson chukka, Van Buren brogue, and Brewster boot models in luxurious navy leather uppers, all of which feature debossed tongue patches, white contrast stitching, speckled rubber soles, and raw leather laces. 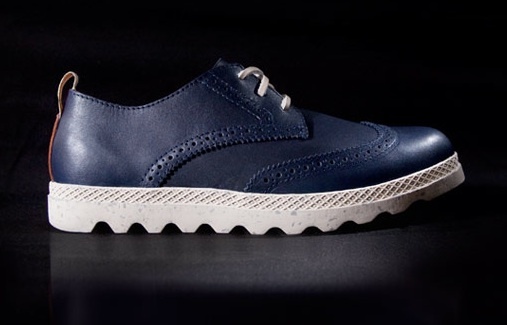 Mixing elements of sport and fashion, the Foundation Collection is a perfect addition to anyone’s collection this Fall. 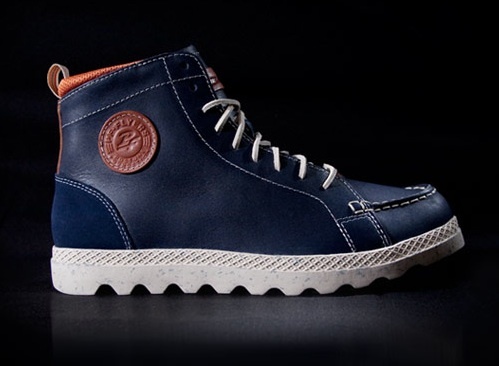 Purchase the PF Flyers Foundation Collection online today at PF Flyers.